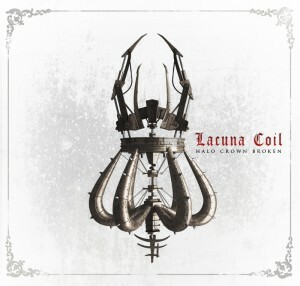 Lacuna Coil have announced today that, hot on the heals of their seventh studio album, ‘Broken Crown Halo’ they are to release a sister album entitled ‘Halo Crown Broken’. 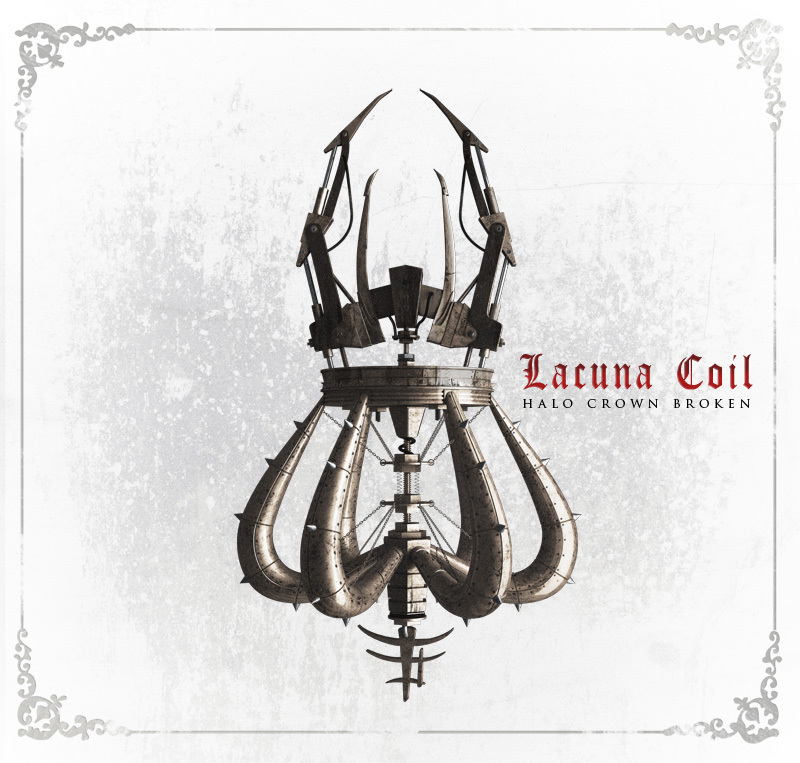 According to the band the album is inspired by The Beatles ‘White Album’ and will include a re-interpretation of the music released on ‘Broken Crown Halo’, but with instruments that Lacuna Coil haven’t previously used. 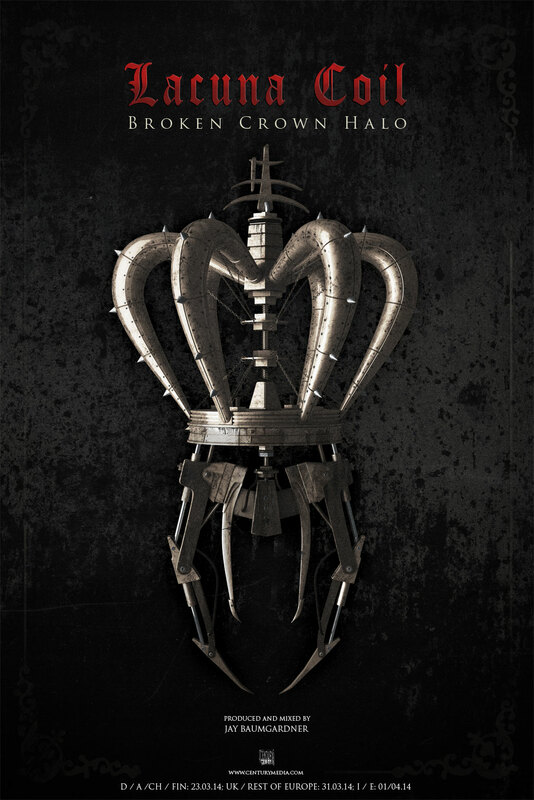 ‘Halo Crown Broken’ is on limited release from today! 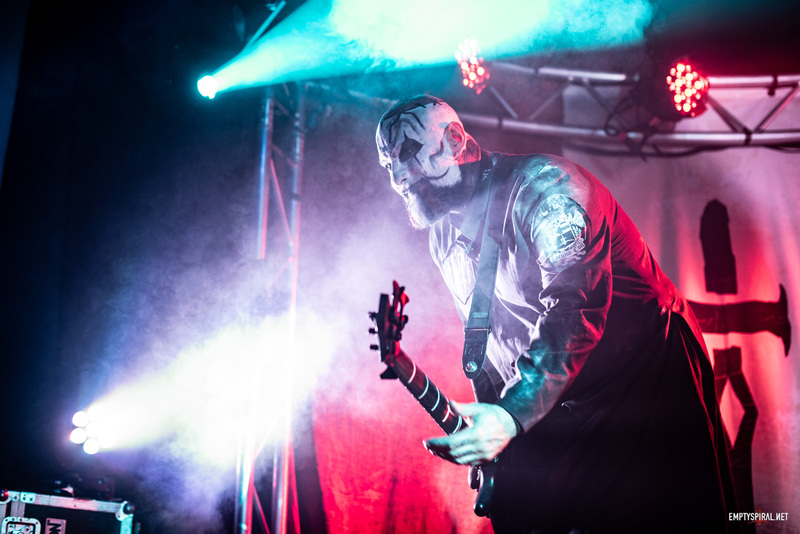 More information about the album can be found here. 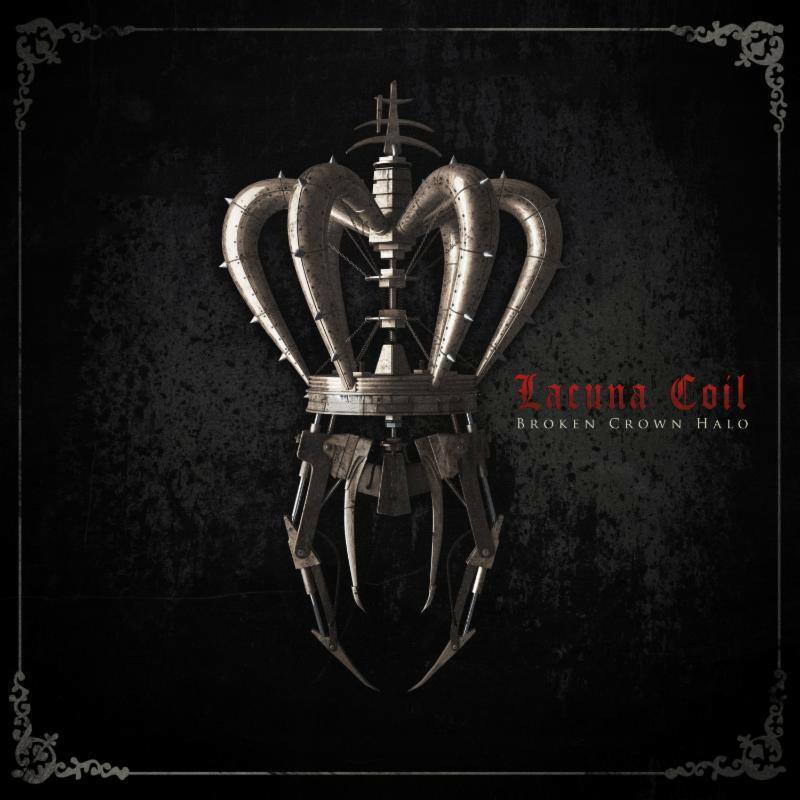 Broken Crown Halo Official Release Show In L.A.